Intensive driving Courses in North Wales. 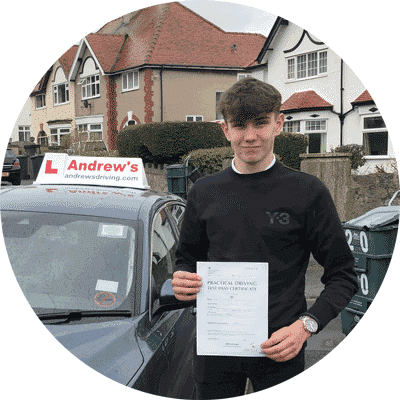 Crash course driving in Llandudno, Colwyn Bay, Conwy and Abergele. With our fast pass driving courses you can be driving in weeks rather than months. If you wish to pass your driving test fast then one of these driving courses is for you. Advantages of an intensive course. Pass fast usually within weeks. Learn faster by having your lessons closer together. Our courses includes test date and fee. No time to forget between lessons. I would highly recommend Andrew’s driving school. 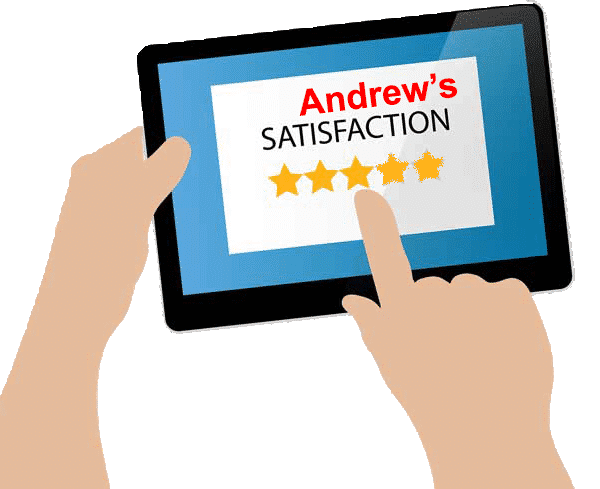 I had a tremendous improvement in my driving within short period of time due to professional approach of my driving instructor. Big thank you to Andrew and his team as I passed my test first time. Very positive experience. Highly recommend Dewi as a driving instructor very patient, reassuring and easy to get a long with. Managed to pass my driving test just 4 weeks after my 17th birthday with 0 minors. Recommend for a quick first time pass! Beginner to full licence in weeks. Our intensive driving course will take you from a complete beginner to a full licence holder within weeks. 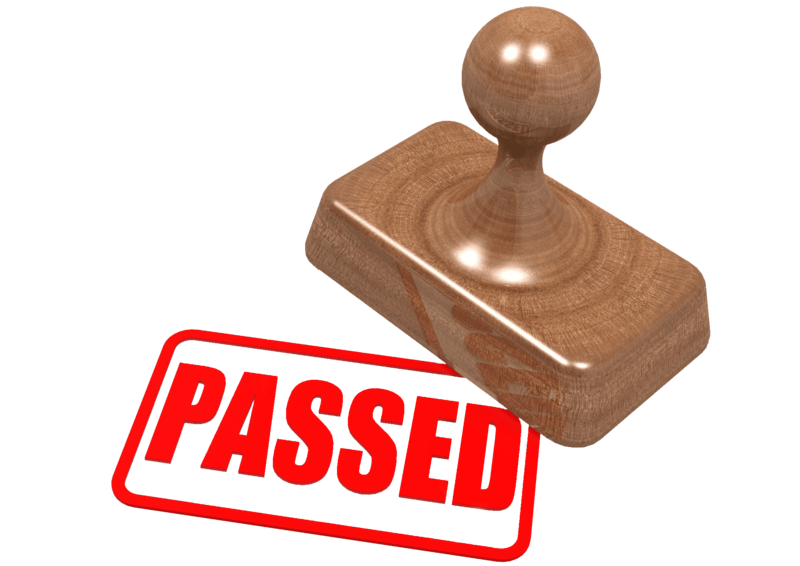 Not only will you pass your driving test we will also ensure that you become a confident and safe driver. Start your intensive course in North Wales! Ismail passed after a short intensive course. Henry Holden passed fist time with just 1 minor. Local or residential driving courses. Our courses are based in North wales, however if you are from further afield you may still take advantage of our excellent intensive driving courses with our residential driving course packages. Details of our residential courses can be found here. 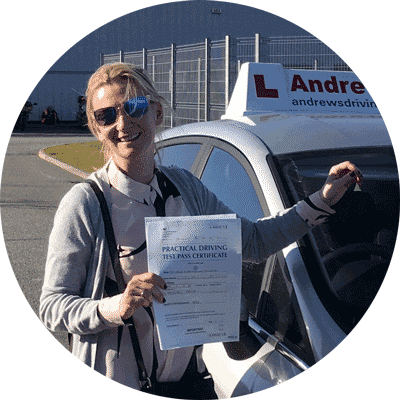 If you are looking for a residential course we can recommend plenty of local hotels and guesthouses, so that you can combine a week in Llandudno while learning to drive. 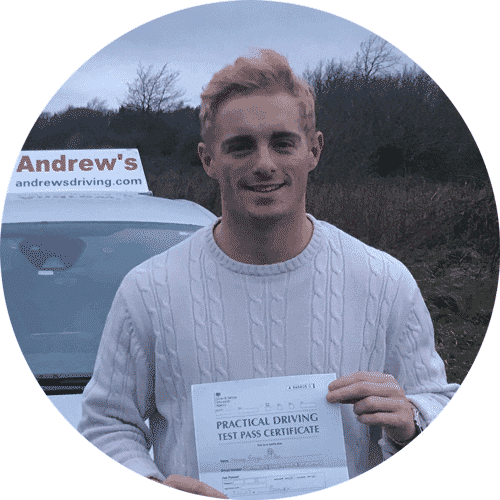 Have a week in North Wales and learn to drive at the same time, we will collect you from the Travelodge in Llandudno each morning of your driving course. The Llandudno Travelodge is located in the centre of town and is the ideal base for your driving course.